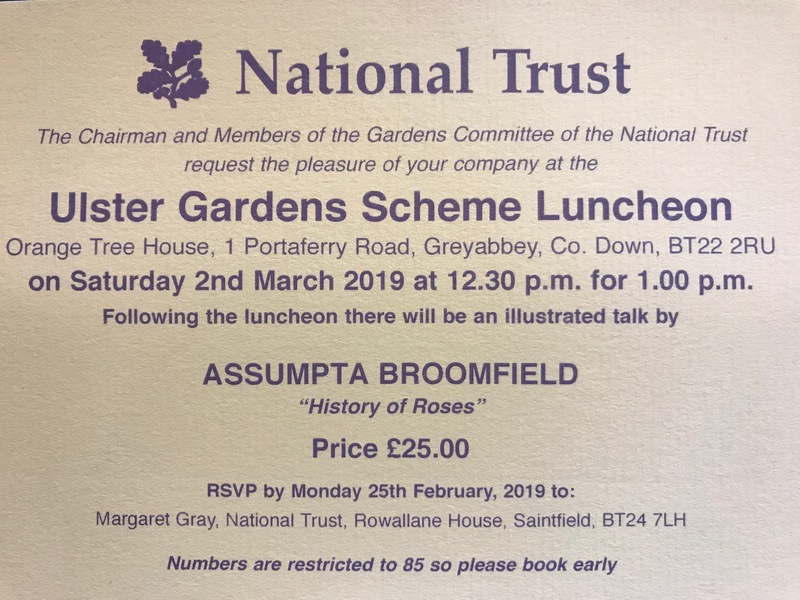 The Ulster Gardens Scheme raises funds for special projects in National Trust gardens within Northern Ireland through the opening of privately owned gardens to the public in a series of open days or visits arranged by appointment. 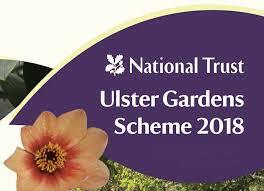 The scheme gives all of its earnings to be used for special jobs in National Trust gardens in Northern Ireland. 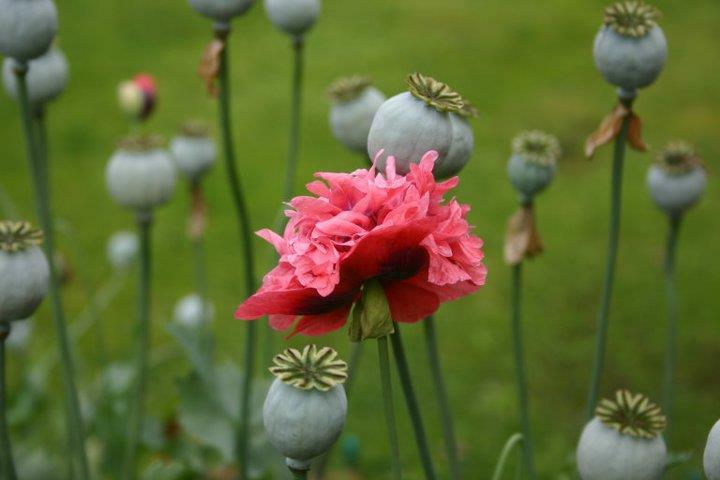 Visit the Open Gardens section to see what's happening each month.